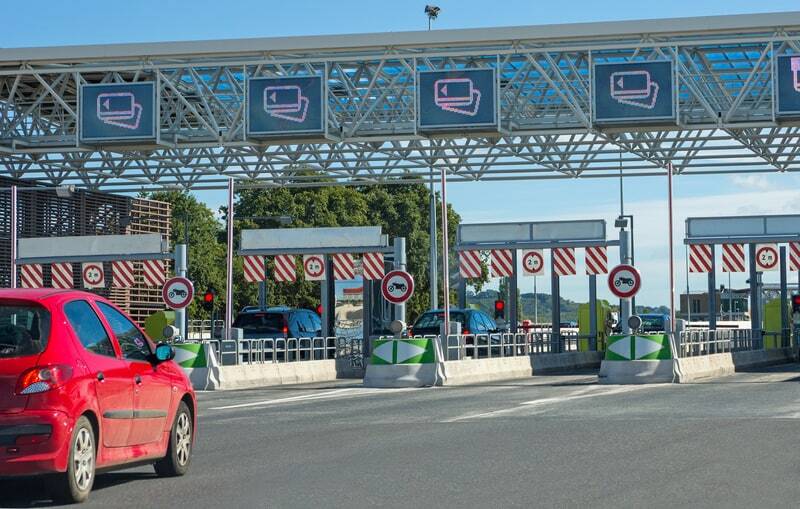 On Monday Geneva’s state transport councillor Luc Barthassat put forward an idea to charge those entering the canton a road toll. 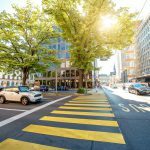 It is estimated that his proposal would generate CHF 50 million, which would be spent on infrastructure improvements. Several leaders in Vaud responded coldly to the idea viewing it as divisive and against the grain of greater regional cooperation. 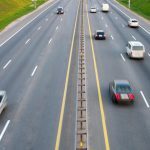 Vaud councillor, Nuria Gorrite pointed out that infrastructure is co-funded by Bern so any plan to charge for road use would require a green light from Bern before moving forward. 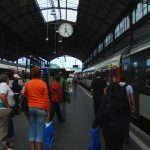 Could peak travel surcharges become reality in Switzerland?